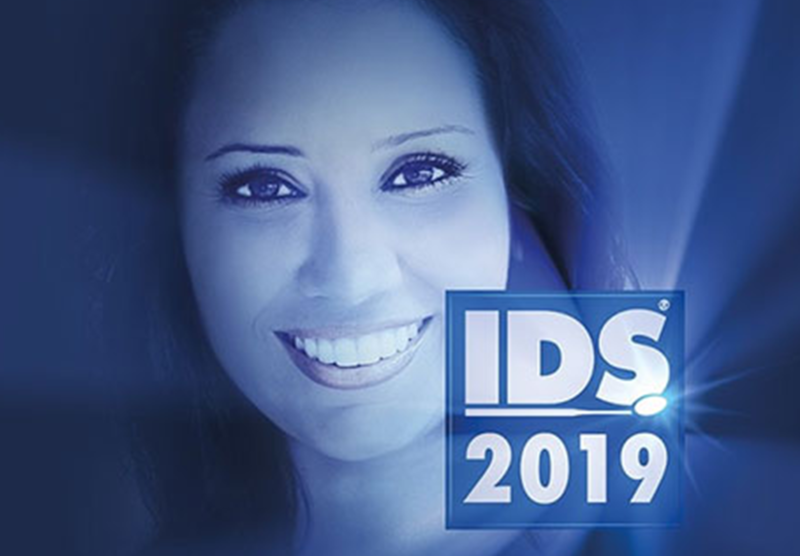 The 38th annual IDS is fast approaching. From 12th to 16th March 2019, visit us at our booth H050 J051, in Hall 10.1, to discover our latest innovations. This year, we are delighted to be presenting our new range of motors for implantology and oral surgery – the new Chiropro and Chiropro PLUS. You will also have the opportunity to discover more about the new Tornado X turbine from Bien-Air, the iconic instrument which symbolises our 60 years of expertise. This event will also give you the chance to try out our new products at the booth for yourself. All whilst enjoying some delicious chocolate… Swiss, of course! See you soon at IDS!